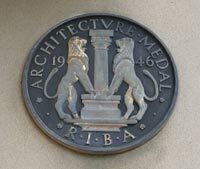 The RIBA (Royal Institute of British Architects) is reviewing its policy on hiring out 66 Portland Place following a storm of criticism over its hosting of a group claiming that New York’s Twin Towers were brought down through a controlled explosion. 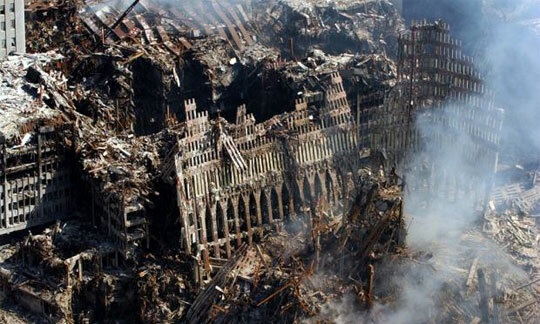 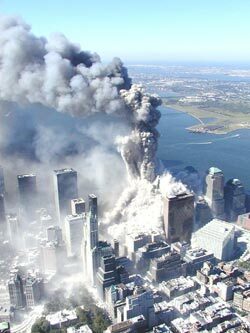 Leading architects on both sides of the Atlantic hit out at the institute this week after American architect Richard Gage, part of the group Architects & Engineers for 9/11 Truth, delivered a lecture at RIBA HQ on Monday night. 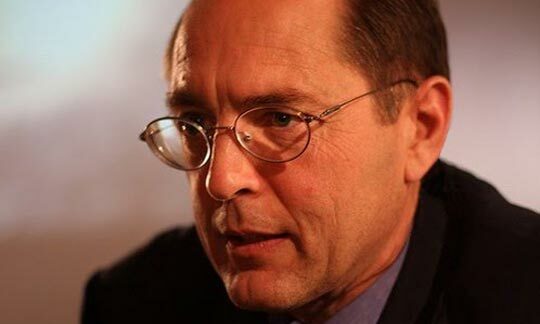 Richard Gage of Architects and Engineers for 9/11 Truth on China’s CCTV. 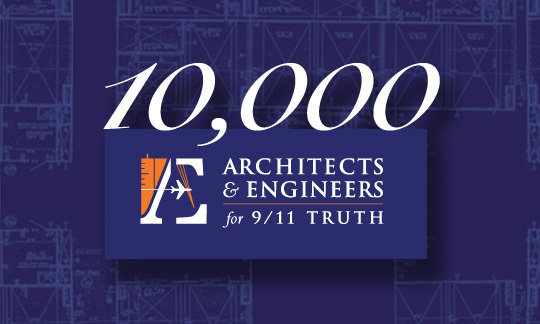 Architects and Engineers for 9/11 Truth members Richard Gage, AIA, Steve Dusterwald and Gregg Roberts interviewed by Iran’s Press TV in DC following a press conference for the 9th Anniversary of the 9/11/01 attack, along with former Senator Mike Gravel.